ONLYOFFICE is about to release a major update to its collaboration platform with enhancements in all modules. Want to be the first to try ONLYOFFICE Community Server 10.0? Read this post to learn how to get started. Follow #onlyoffice10 for more details. The new version is currently available as a Docker image in the private repository on Docker Hub. Send your Docker Hub account name at press@onlyoffice.com so we could grant you access to the private repository. Follow the instructions provided in the email to install the latest version using the Docker script. It will install the new version of ONLYOFFICE Community Server 10.0 with integrated online editors. Known bugs and issues on ONLYOFFICE Community Server in general are tracked on GitHub. 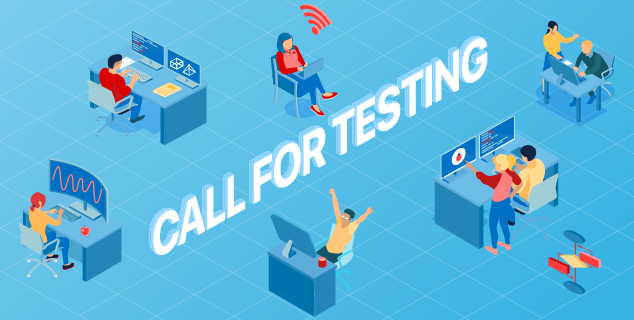 Please report any issues you find out while testing ONLYOFFICE Community Server 10.0 in comments below.